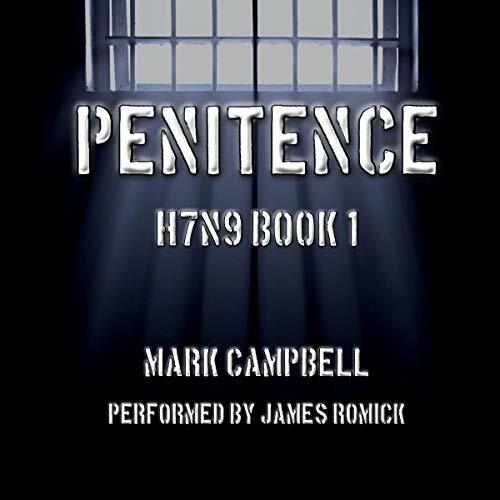 Showing results by narrator "James Romick"
Jay Cantrell, worried that his hands, injured in their trek across the Midwest (season 1), are infected, tries to keep the secret from his group. They’d survived the journey from Illinois to Indiana, returned home to Illinois, and crossed the Michigan border - worrying about his health wouldn’t do anyone any good. Kate, tense from her harrowing trip across the country, is forced to take on the leadership of the group...while Mac prepares his compound for his friends’ arrival and runs into unexpected complications in the form of suspicious neighbors. 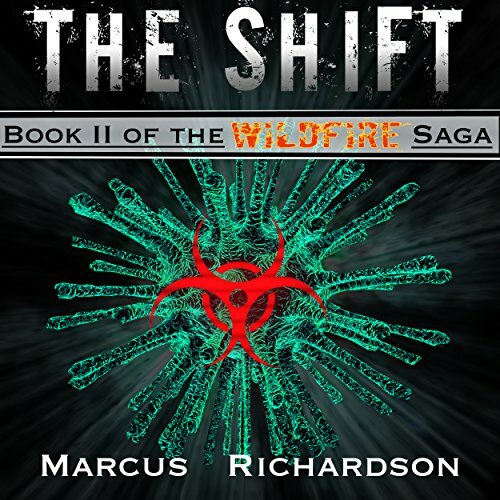 The Cantrells have survived everything the world threw at them since the lights went out, but what’s coming will test each and every one of the group, pushing them to their very limits. When they struck deep at the heart of the Grover County Militia, they not only took a stand against tyranny, they took sides in a civil war. When civilization collapsed, evil rose to power: In the deep recesses of solitary confinement, a wickedness emerges to defile what is left of humanity. With society coming to its knees, the opportunity is right for a terrible army to claim the world as their own and inflict upon it the same pain they received in life. 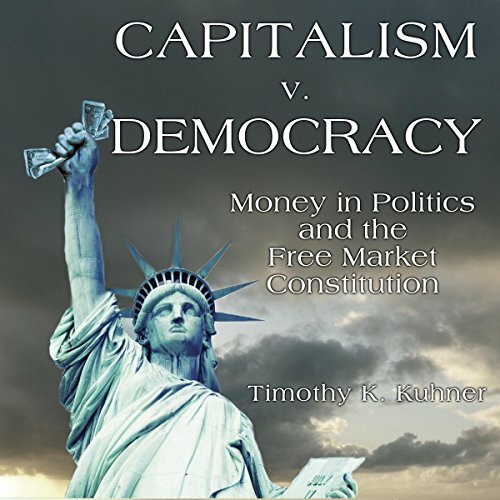 Capitalism v. Democracy offers the key to understanding why corporations are now citizens, money is political speech, limits on corporate spending are a form of censorship, democracy is a free market, and political equality and democratic integrity are unconstitutional constraints on money in politics. Supreme Court opinions have dictated these conditions in the name of the Constitution, as though the Constitution itself required the privatization of democracy. Ed Lowry joined the vaudeville circuit in 1910 at the age of 14. He never achieved stardom equal to the likes of Fred Allen, Jack Benny, George Burns, Buster Keaton, or Eddie Cantor, and he never considered himself an "artiste". Instead, he saw himself as a hoofer and comic simply trying to make a living on the vaude scene. 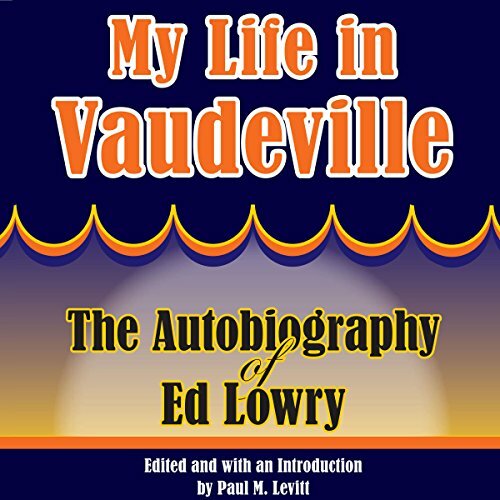 My Life in Vaudeville recounts Lowry's long career in entertainment from the viewpoint of a foot soldier with a big dream. Jay is without a car and hiking through winter in Indiana to reach his daughter. Jay must find the will to push through and rescue his child. Kate faces a taste of the reality FEMA has delivered in the aftermath of the coronal mass ejection. She must pass through the fire to return home, but only if she's ready to sacrifice everything. Leah and the other students left behind become firsthand witnesses to the desperation of man and what violence that can bring. 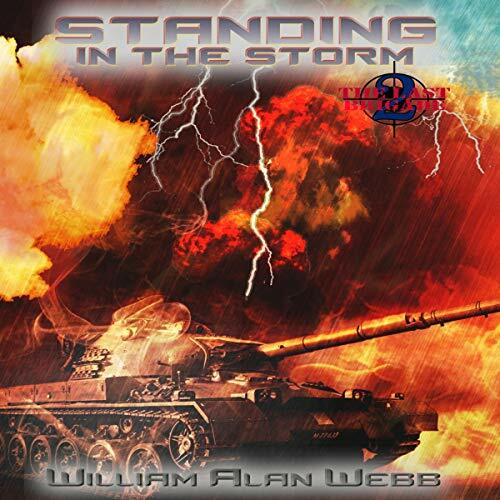 They are forced to dig deep and defend themselves or risk becoming a footnote in a new, darker history of mankind. Franklin D. Roosevelt led the American people through the two major crises of modern times. 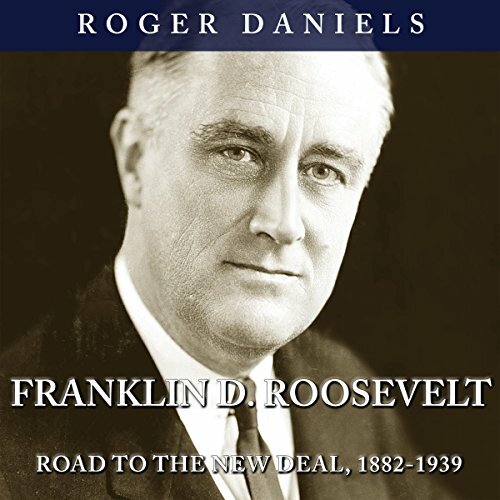 The first volume of an epic two-part biography, Franklin D. Roosevelt: Road to the New Deal, 1882-1939 presents FDR from a privileged Hyde Park childhood through his leadership in the Great Depression to the ominous buildup to global war. Roger Daniels revisits the sources and closely examines Roosevelt's own words and deeds to create a 21st century analysis of how Roosevelt forged the modern presidency. Forced to make a choice between abandoning the people who gave them shelter or saving their own lives, Kate and the group bet on themselves. They hatch a daring escape plan, involving sympathetic locals who aren’t as docile as their militia overlords thought. Up north, Mac comes to grips with what he’s done, what’s happening around him, and what will likely happen next. 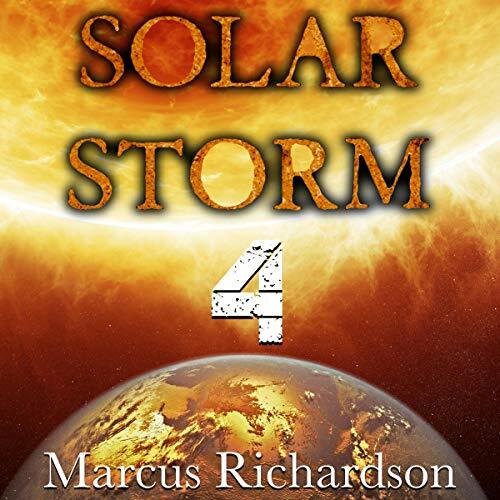 He begins construction of a last-ditch retreat cabin that may well prove pivotal to his - and the Cantrells' - survival. 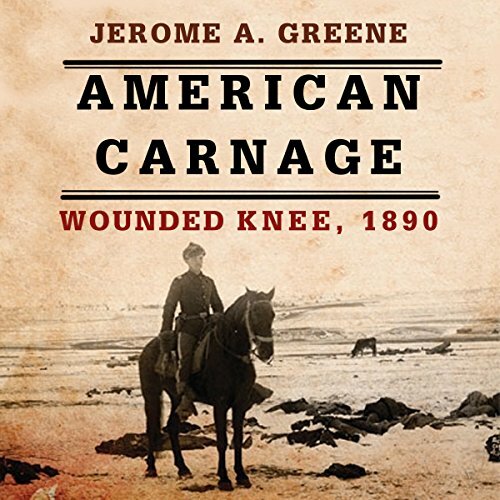 In this gripping tale, Jerome A. Greene-renowned specialist on the Indian wars-explores why the bloody engagement happened and demonstrates how it became a brutal massacre. 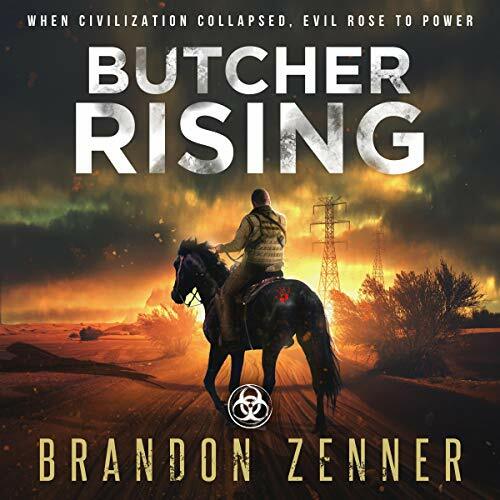 Epic in scope and poignant in its recounting of human suffering, American Carnage presents the reality-and denial-of our nation's last frontier massacre. 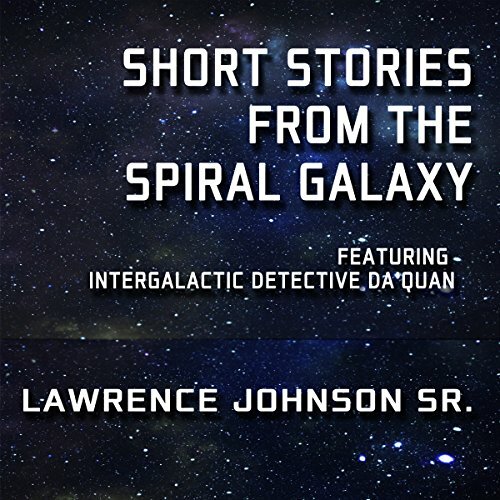 Three short stories in the Escape 2 Earth Universe, follows the mystery cases of Intergalactic Detective Da'Quan. "Murder on the Eros Star," "Planet of Doom," and "Terror on Telderan." Also included is the first chapter of audiobook one in the Escape 2 Earth series. "Terror on Telderan" is the prequel to the series. 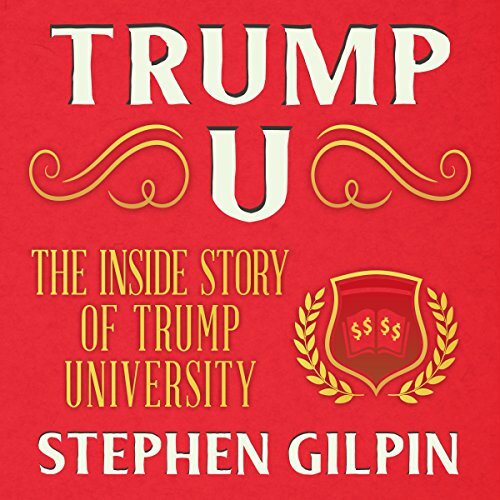 While the president of the United States seems to be able to shock with each new tweet, and no depth seems too low for him to sink to, we've yet to hear from someone who was at the heart of one of his signature outrages - Trump University, the infamous and elaborate scheme to con hundreds of earnest citizens out of their hard-earned dollars. Until now. Stephen Gilpin is a real estate guy. His forte is buying distressed properties and flipping them; he's done a lot of that, in his day, in Florida and elsewhere. In a small poultry farm located in Delaney, Georgia, an antigenic shift causes the H7N9 virus - also known as the deadly bird flu virus - to jump species. 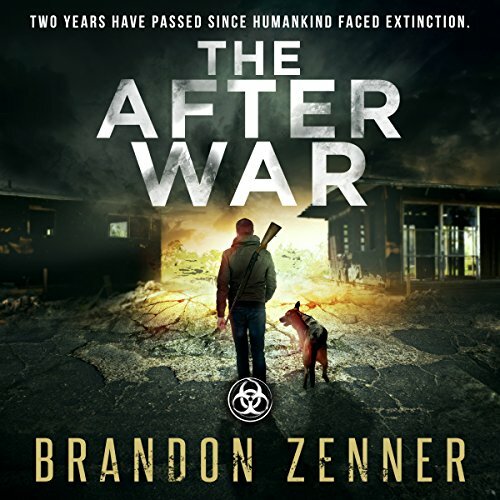 The contagion burns through everything in its path despite the federal government’s ham-handed efforts to mask the mutated virus’ true nature. Its unprecedented mortality rate soon paralyzes the nation - paving the way for martial law to be established across the country. During the 1970s New York City was a mecca for heroin and cocaine usage. The majority of these drugs were trafficked and sold by traditional organized crime families. A special unit was put together to gather information on these groups and subsequently dismantle their networks. This unit of the NYPD was able to accomplish this through many hard-working hours and the assistance of an informant, namely "Kenny O." 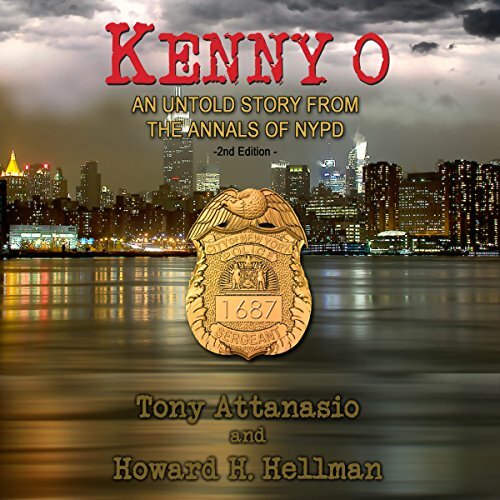 This memoir is the actual story of the relationship of Kenny O and Tony Pesca, the NYPD officer assigned to work with him. 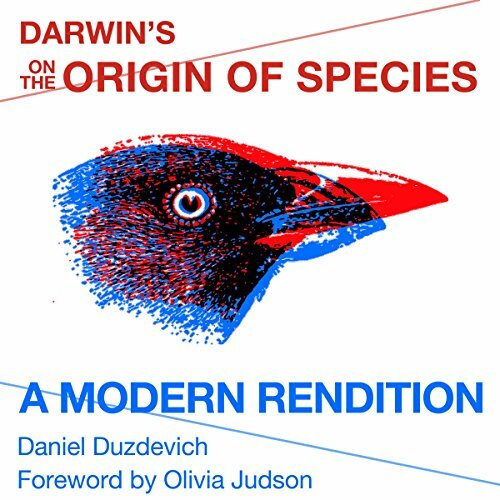 Darwin's "On the Origin of Species"
For an era in which Darwin is more talked about than read, Daniel Duzdevich offers a clear, modern English rendering of Darwin's first edition. Neither an abridgement nor a summary, this version might best be described as a "translation" for contemporary English listeners. 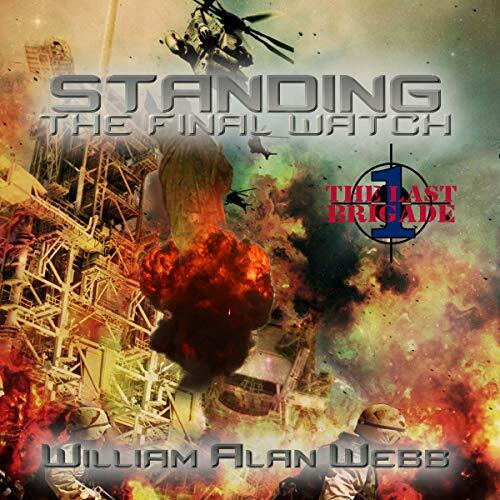 A monument to reasoned insight, the Origin illustrates the value of extensive reflection, carefully gathered evidence, and sound scientific reasoning. Americans have always loved movie stars, and there have been no shortage of Hollywood icons, but one man has long been considered the greatest male star. 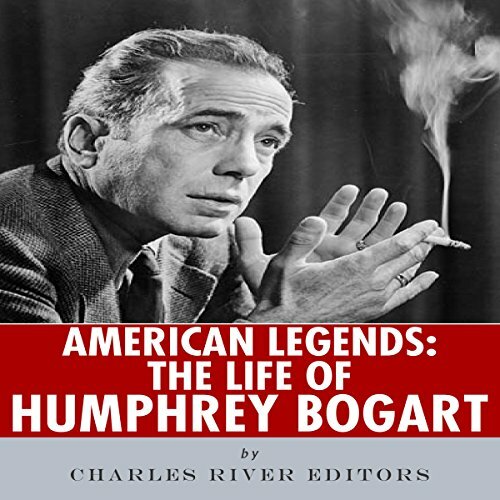 From the time he first became a leading man, Humphrey Bogart's screen image has resonated with viewers more than perhaps any other actor.